Nice variation with oats. Happy chatruthi. 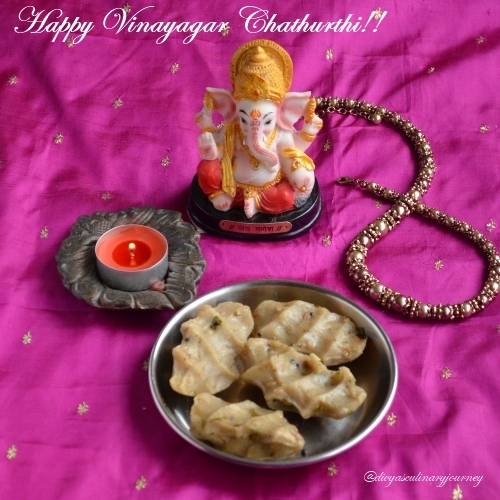 Happy Vinayagar Chaturthi dear. An innovative recipe.....a variation with oats. Lovely clicks. Happy ganehsa chaturthi divya. 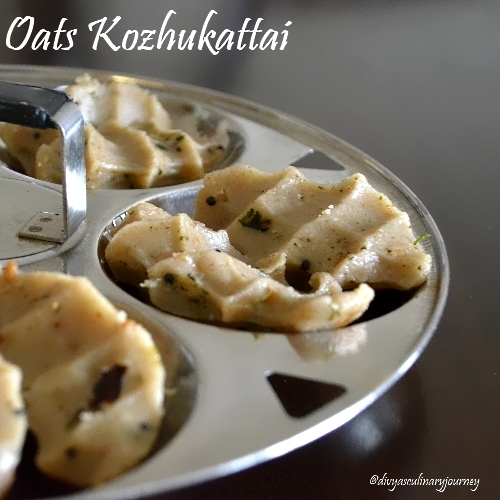 Oat Kozhukattai - something different. will try this. oh..so Lord is served with nutritious food..really interesting! Healthy Kozhukattais, prefect for the celebration..beautifully done Divya. healthy version and nice click.. Healthy & new variety with oats. Wow! Love this oats version and superb clicks! Nice and healthy ....don't make the lord slim down with your healthy option....we like him the way he is!! !